Having a baby, as I’ve been led to believe, is a wonderful moment in life. However, it can also be stressful, emotional and (if the rumours are true) quite tiring. Ya Ice: the unsolvable problem? PHUKET: Barely a week goes by without the media on the island reporting the arrest of someone for ya ba (methamphetamine pills) or ya ice (crystal methamphetamine) possession. 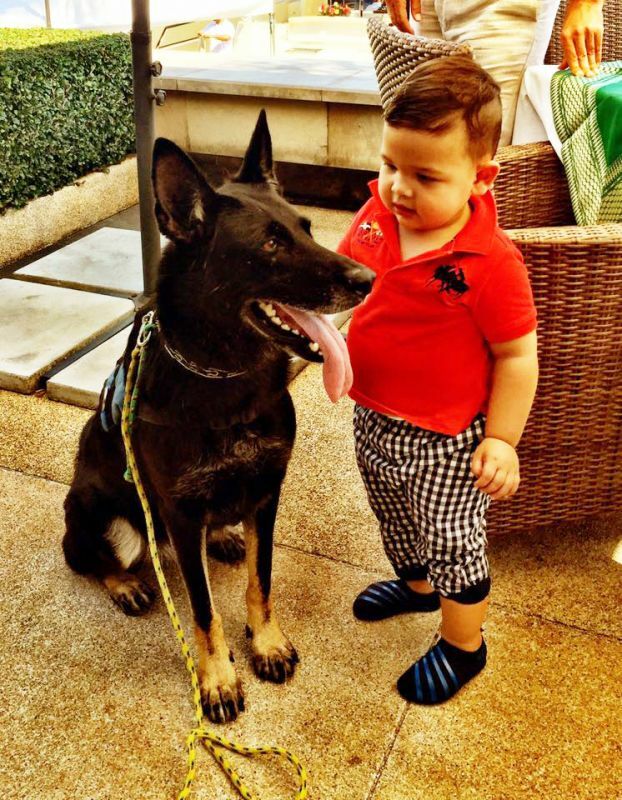 PHUKET: Governor Maitri Intusut announced last night (October 13) that the owner of the Season A-Go-Go bar, where pop star Rihanna watched – and tweeted about – a ping pong show has been arrested. PHUKET: Seventy-five Chinese-speaking Thai tour guides received their official Phuket Guide Association (PGA) licences on Tuesday (October 8) at the Katina Hotel on the edge of Phuket Town. 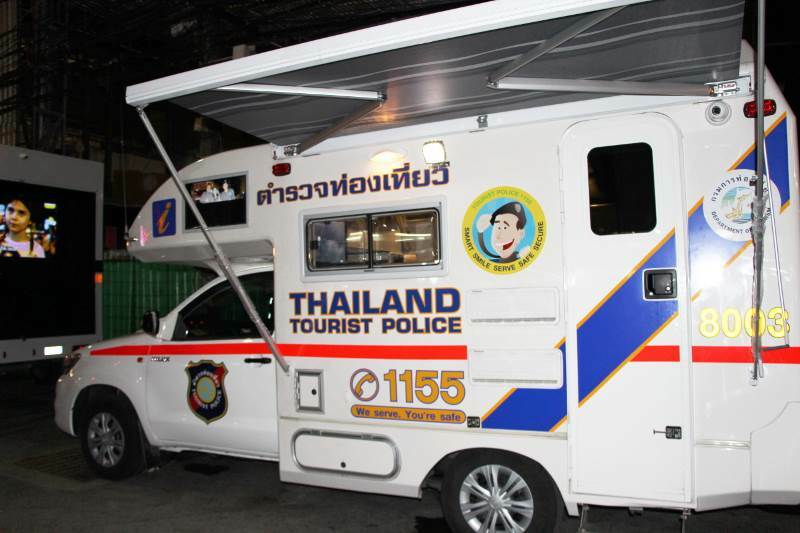 PHUKET: Tourist Police on Sunday (September 15) launched their “Thailand Road Show 2013”, aimed at letting the public know about the newly launched Tourist Police concept – the “Five Ss” for Smart, Smile, Serve, Safe and Secure. 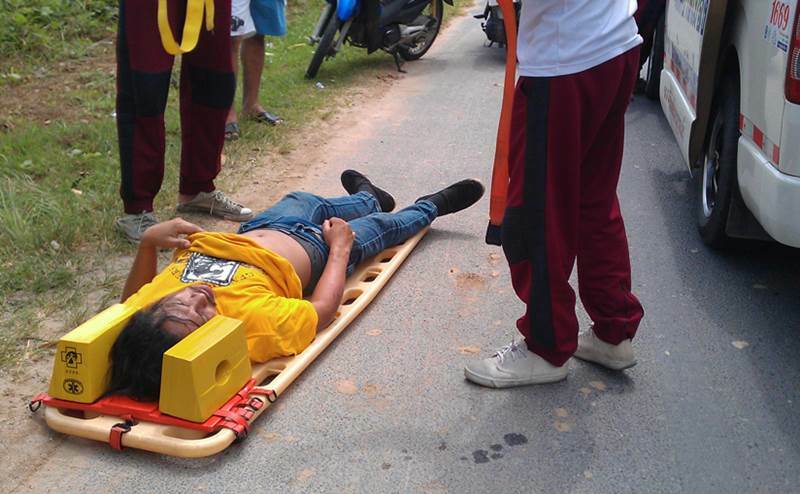 PHUKET: Retired German man Wolfgang Siebeck had a bizarre experience in Kathu this morning (August 28) when a man ran out in front of the car he was driving, in what appears to be a suicide attempt. 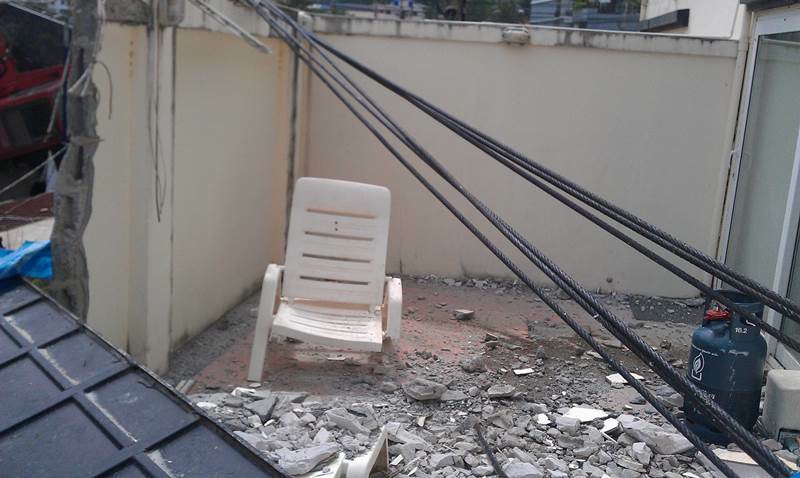 PHUKET: The Phuket man whose wall and houses were destroyed by Wednesday’s falling 45 tonne crane in Patong is demanding B500,000 in damages. 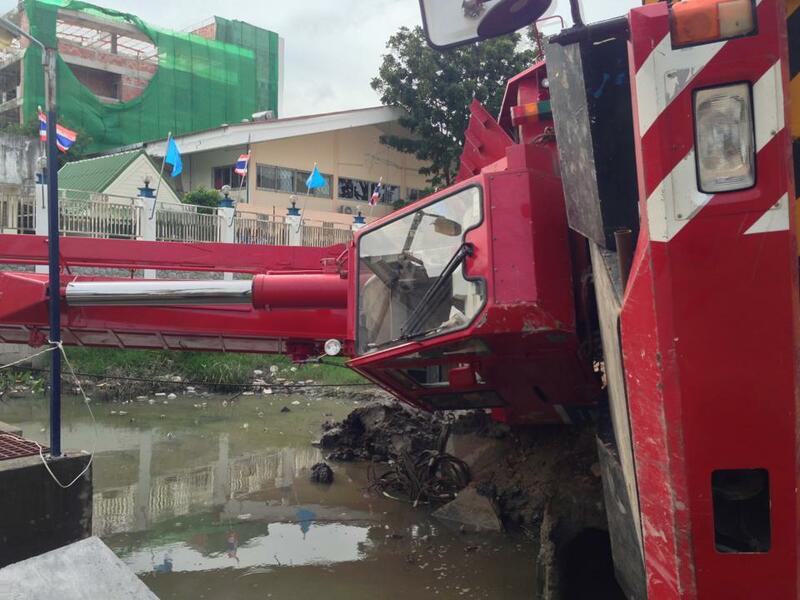 PHUKET: The 45 tonne large crane that tipped over and crashed into a block of shops behind Jungceylon, Patong on July 31, tipped over again today, and crashed into a wall at about 4.30pm. PHUKET: A 14 year-old English boy, Ethan Williams, on holiday in Phuket, died last night from a severe allergic reaction, apparently to cashew nuts he ate during dinner in Patong. 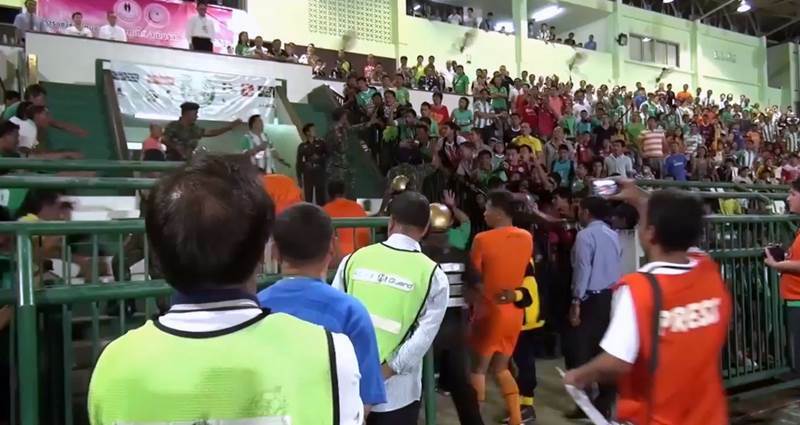 PHUKET: The Phuket Immigration Office will continue its ‘crackdown’ on illegal workers, according to Phuket Immigration Superintendent Colonel Sanchai Chokhayaikij. 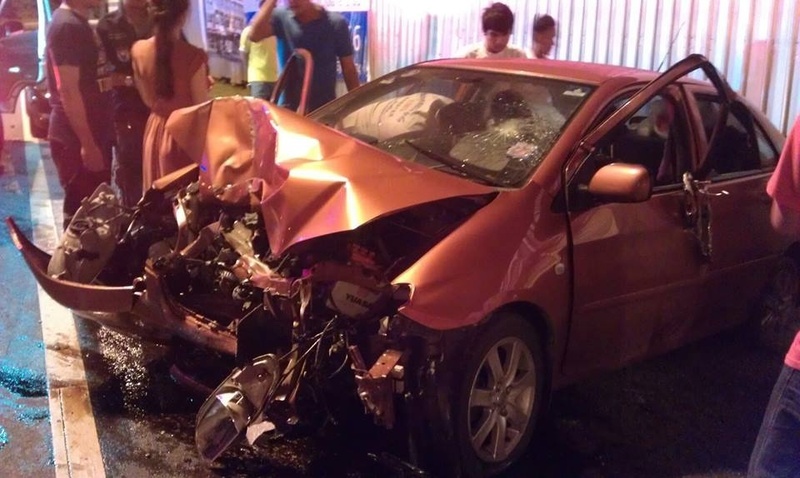 PHUKET: A car accident happened in Kathu at around 5 am this morning (August 15). The driver is a nurse at Bangkok Phuket Hospital. 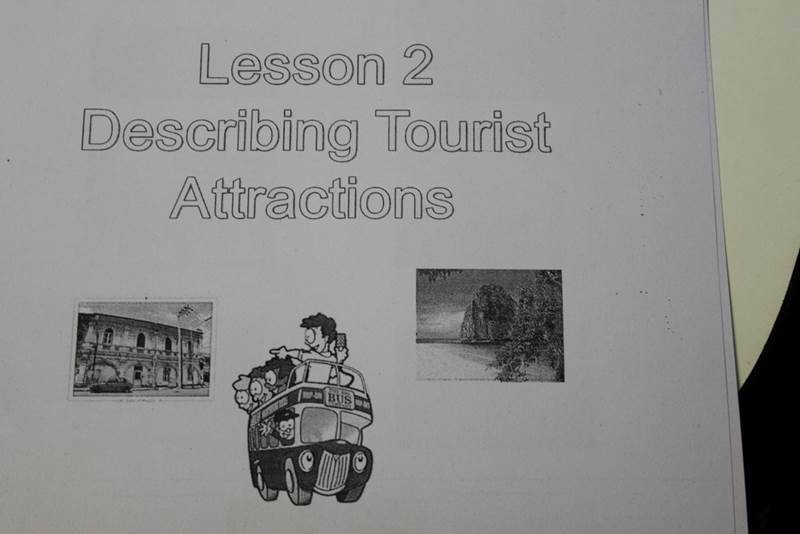 PHUKET: A two-week-long English- and Chinese-language course aimed at increasing the number of professional Thai guides in the travel industry concludes at the Prince of Songkhla University tomorrow (August 14). 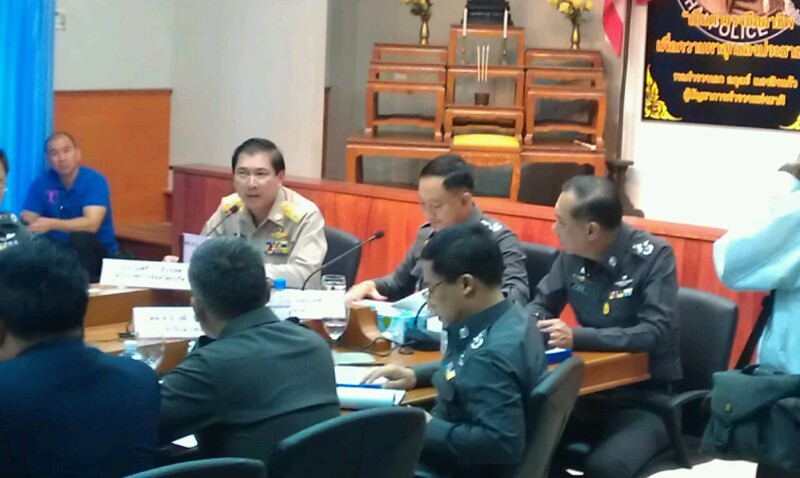 PHUKET: This morning at the island's main police station, Pol Maj Gen Chote Chawalwiwat, chief of Phuket police, briefed Pol. 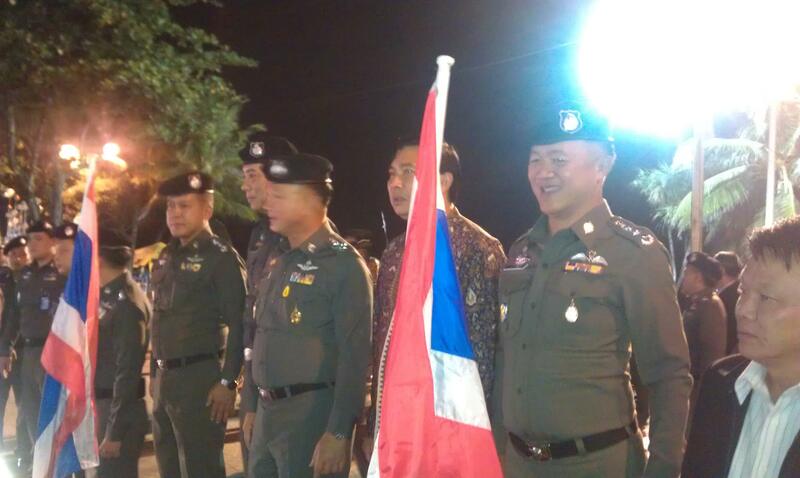 Gen. Adul Saengsingkaew, the Commissioner General of the Royal Thai Police, and Phuket Governor Maitree Intusut. 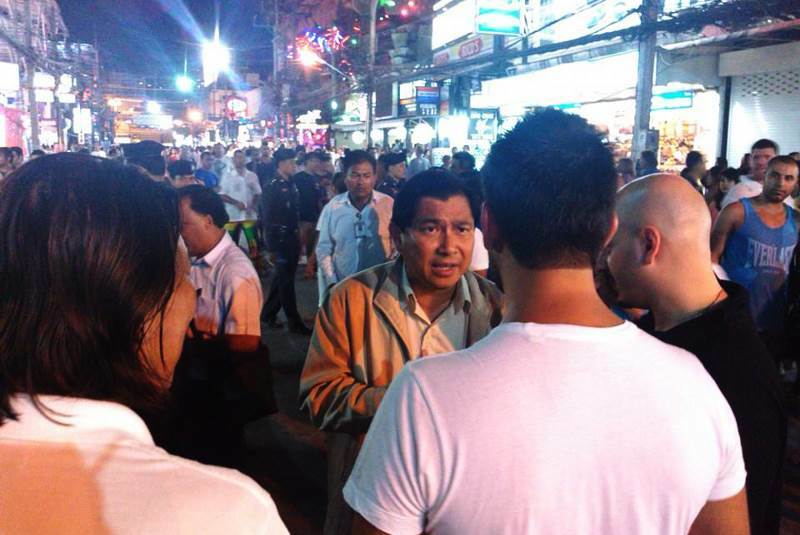 PHUKET: This evening (August 9), more than 400 Phuket policemen and police volunteers were on Bangla Road to welcome Pol. 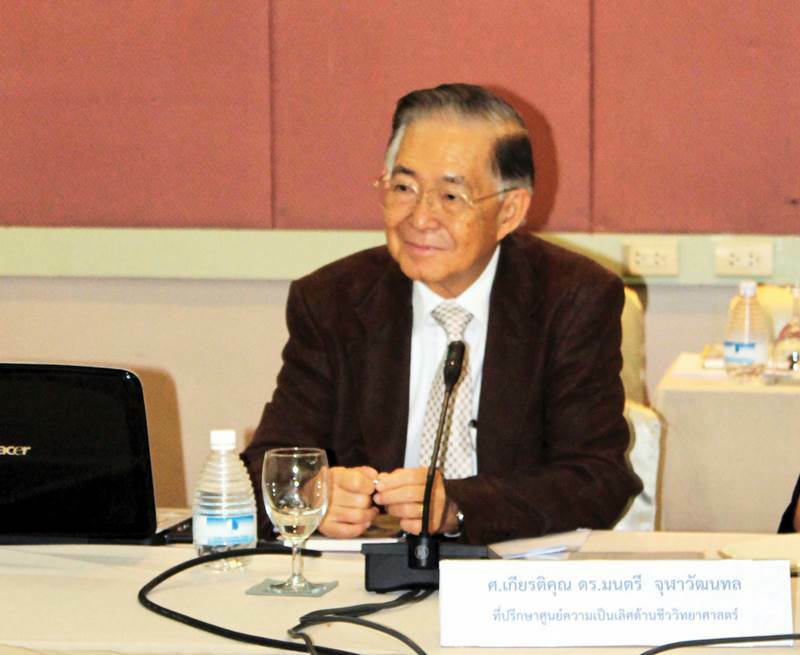 Gen. Adul Saengsingkaew, the Commissioner General of the Royal Thai Police. 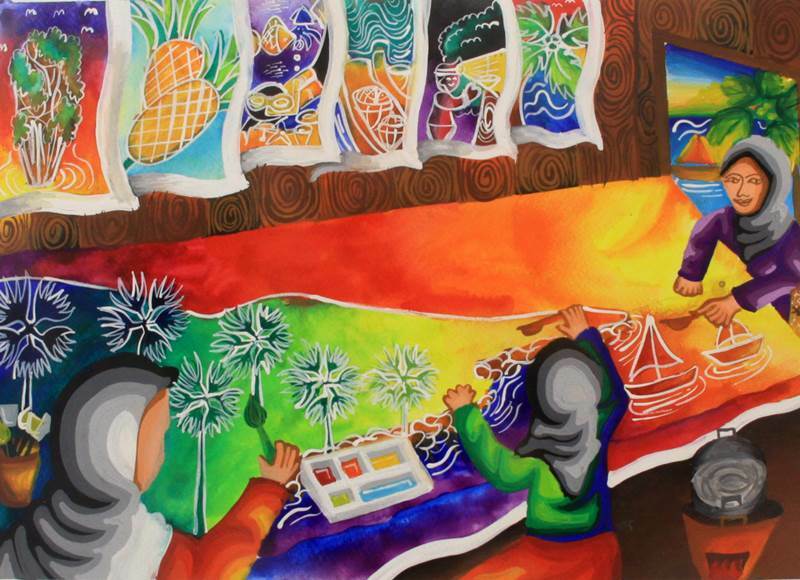 PHUKET: Two Phuket entrants in the Andaman Painting Contest scooped up prizes galore at the inaugural arts competition held in Krabi on July 7. 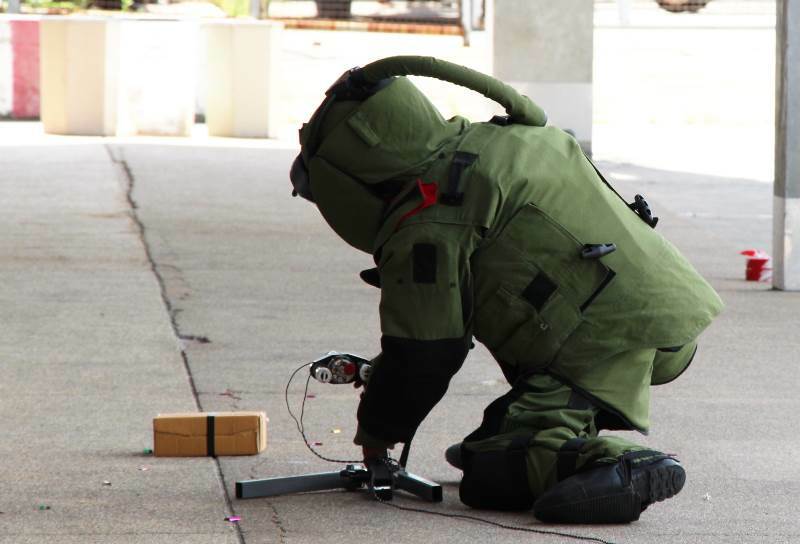 PHUKET: Astonished passengers emerged from Terminal 2 of Phuket International Airport this morning to find themselves almost in the middle of a bomb crisis. 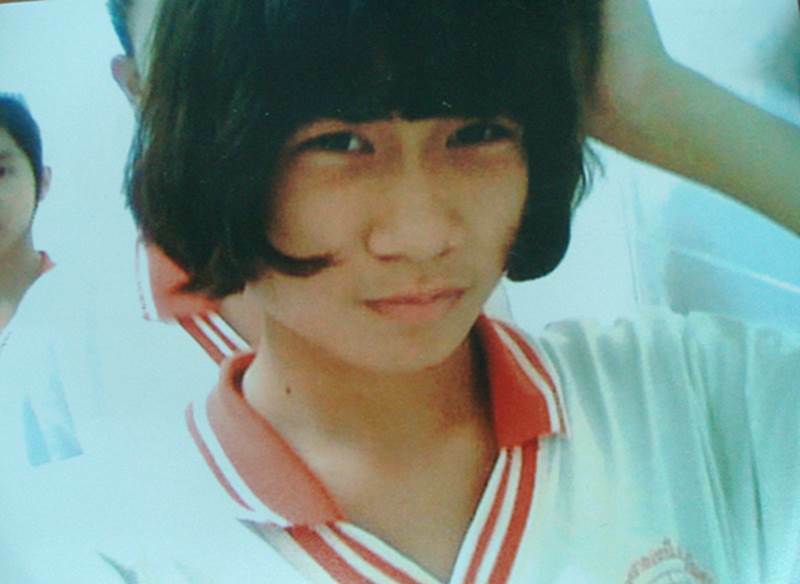 PHUKET: The mother of missing Phuket schoolgirl Samudchaya “Pin” Yanpunya, who went missing in December 2011, has made another plea to the public for information.